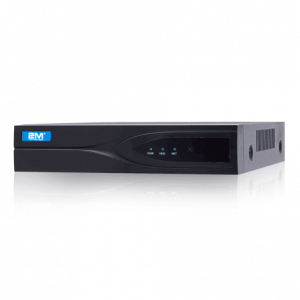 2MCCTV carries 4Ch DVRs (for entry-level security applications) all the way up to 32 channel (for large-scale enterprise level applications). 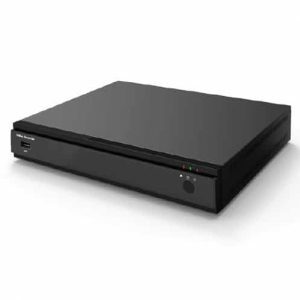 Security DVRs (Digital Video Recorders) are video recording devices that are equipped with their own video capture cards to record video footage onto another digital medium such as a hard disk drive, USB drive, or DVD disk. 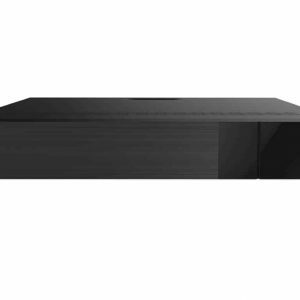 DVRs allow you to view, playback, and record footage taken by cameras that are connected. 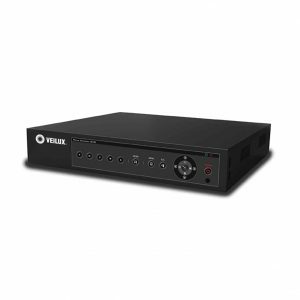 If you are looking for devices that record video from IP or “network” cameras, then try our selection of NVR recorders. 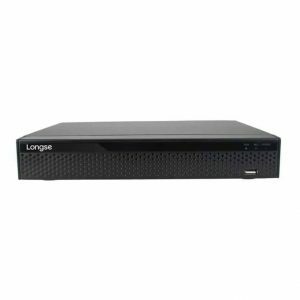 Related Article: DVR Storage Space – How Much Do I Need?